Hi I'm Anna! I am so honored that you would consider me to help guide you on this important and life changing journey of learning piano, guitar or voice! Let me tell you a little about myself and I look forward to welcoming you into my studio! I have a B.S in Music and Psychology from University of Idaho and am continuing on to my Masters so I can pursue my dream of becoming a Musical Therapist. I have taught music for over 15 years in a variety of settings both locally and internationally. I have taught well over 500 students through the course of my career from all walks of life. I am also a singer/songwriter and released an EP in January of 2012 available on iTunes. I have trained with internationally respected musicians and worship leaders from all over the world. I attended Hillsong International Leadership College in Australia, where I served on the Hillsong worship team for over 2 years. I also served as Vocal and Performance Coach for team USA of the World Championship of Performing Arts and saw several of my clients signed with record labels and top Talent Agencies in Los Angeles. I have taught at public schools, music theater companies, talent agencies and private music schools but have found my niche in one-on-one private lessons with my students. I am passionate about igniting a love of music in all my students and find joy in helping each student to find their unique voice. I promise to treat my students and families with care and respect. I will always give you my best, when it comes to instruction. I will always return your call or email in a timely and professional manner. I will always treat your children as my own. I will always be on time. I will always listen when you have a concern, and try my best to solve the problem. I will always be there for any student for any reason. I was recently featured in the Wunderkeys Success Story article which you can access here! 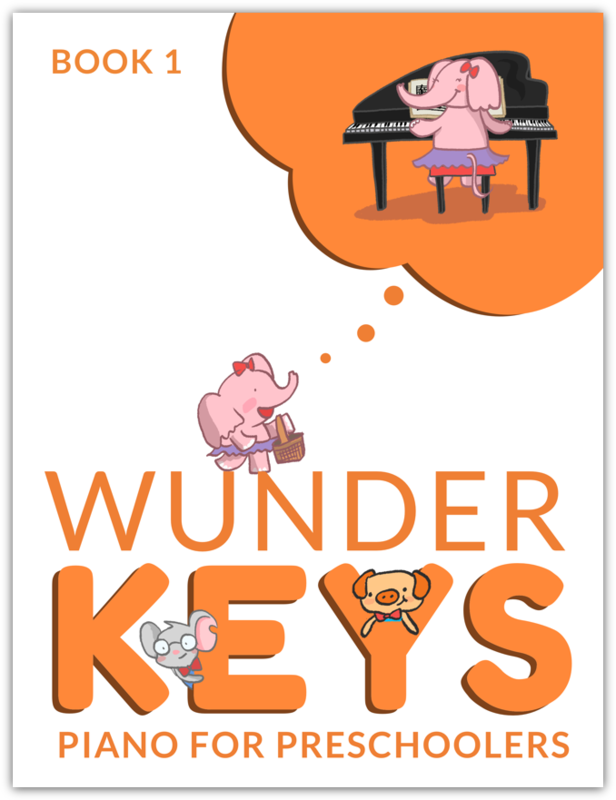 I am now providing Pre School piano lessons for children ages 3-5 using the wonderful Wunderkeys curriculum. This method engages your child in music lessons that not only teach the joy of music but teaches them counting, Alphabet learning, memorization, fine motor skills development, and on and off bench activities that keep your child active the whole lesson. These are offered as private one on one lessons. There are 3 different levels to work through which will take them through 3 semesters in total. Cost for Pre School 30 minutes lessons is $15 per lesson. I also offer 30 minute Buddy Lessons where they are paired up with one other student at their level which costs only $10 per 30 minute lesson. Space is limited! Sign up Today! I am so excited to announce that my studio is now offering Pre K-Kindergarten Piano classes to children ages 5-6 years old. 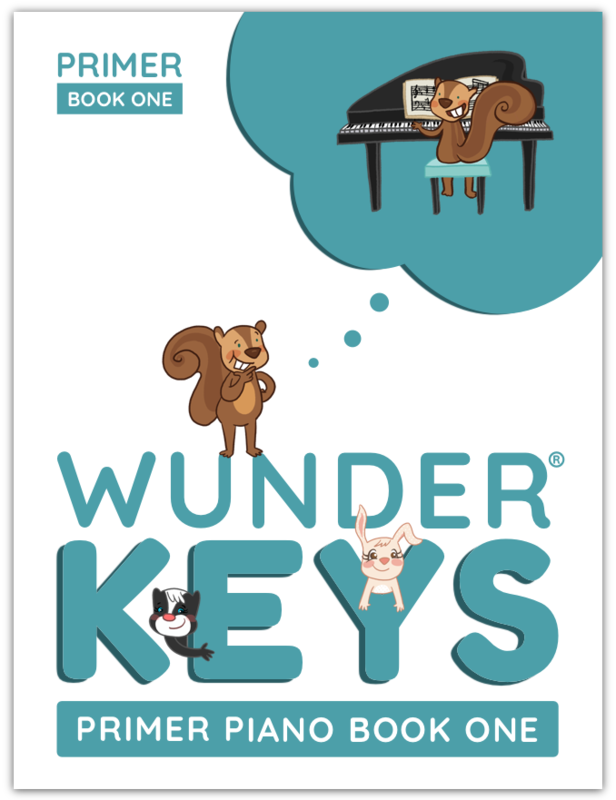 I use the Wunderkeys Primer method that takes them on a fun piano journey that combines beginning piano skills with a foundation in math, keyboard awareness, rhythm, sight reading and lots of game based learning. Your child will be engaging in on and off bench activities that keep them learning music the whole lesson. Cost for Pre K Primer Lessons is $20 per 30 minute lesson. I also offer Buddy Lesson's for those who require a more "affordable" option. Buddy Lessons cost $15 per 30 minute lesson. Buddy Lessons provide the added fun factor in lessons as they get to play duets, games and rhythm exercises with another student their age and level. This can be a real confidence booster for young beginners. Sign up today! Space is limited! © 2019 Anna's Music Studio All rights reserved.